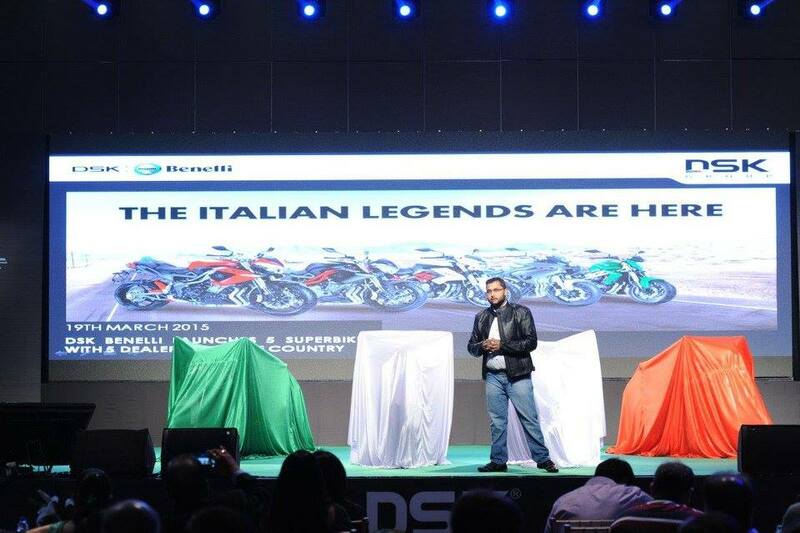 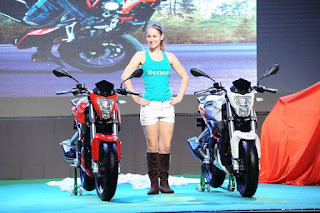 DSK Benelli have launched their latest Italian stallion, the TnT 25, in their Indian stable starting at Rs 1.68 lakh (ex-Delhi) today. 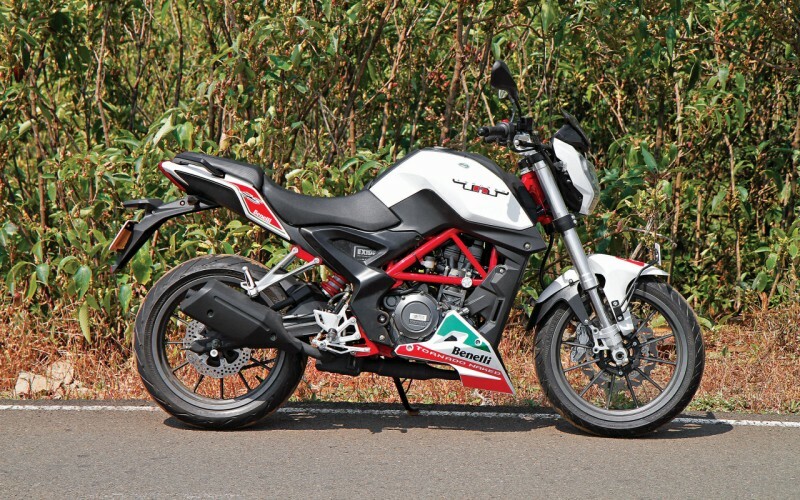 The TnT 25 is smallest and most economical offering from DSK-Benelli in India. 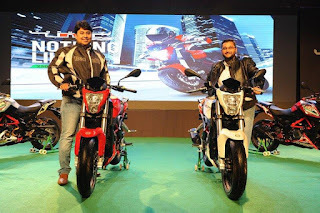 It is powered by a liquid-cooled, single-cylinder 249-cc engine, which produces 28 PS at 9,800 RPM and a peak torque of 21.6 Nm at 8,000 RPM. 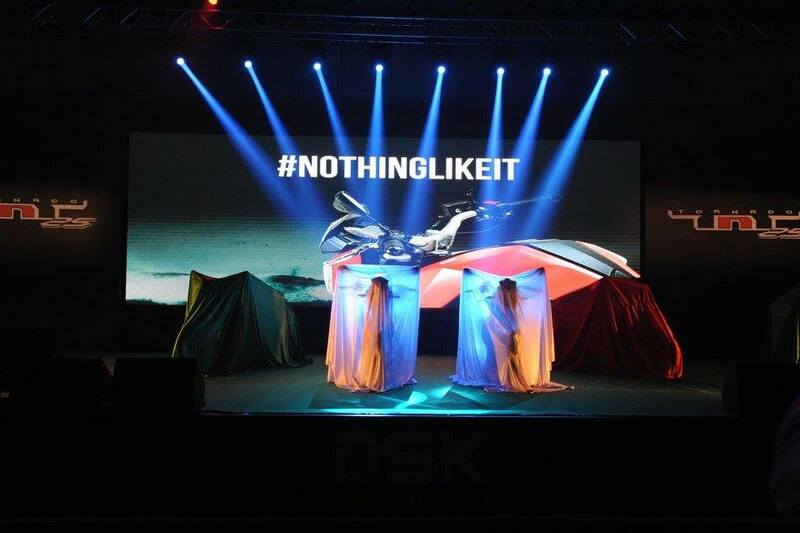 This engine is mated to a six-speed transmission. 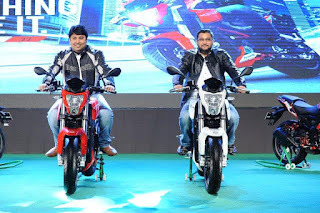 Available in two variants, Standard and Premium, the latter priced at Rs 1.75 lakh (ex-Delhi), the new TnT 25 will go up against the likes of the Bajaj Pulsar RS 200, KTM 200 Duke and Honda CBR 250R among others. We have already ridden the TnT 25.